This blue vinyl tape is a versatile adhesive tape perfect for identifying items such as storage or removal boxes as well as sealing shipping cartons in a distinctive way. It can be written on with a permanent marker pen, and is durable and high tack. Our blue adhesive tape is perfect for simple sealing and colour coding of house removal boxes, parcels and storage boxes. In fact you’ll be delighted with the versatility of our adhesive tape. 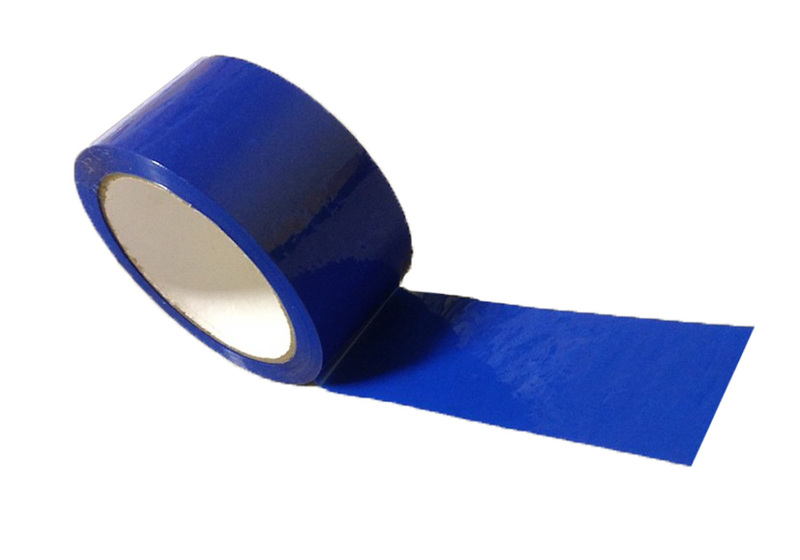 Made from top quality vinyl, our blue tape is tough and durable. Its semi-gloss finish means you can also write on the coloured tape with permanent markers to label your cartons. Our blue packing tape sticks easily and instantly on dry and clean surfaces such as paper, boards and walls. Aside from identification purposes in shipping and storage, our blue adhesive tape is also great for general purpose applications like wrapping, sealing, patching, school craft projects and decorations. Our coloured vinyl tape is so versatile that you’ll find it comes in handy for a host of everyday uses in businesses or at home. 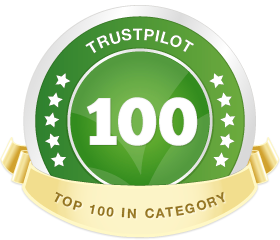 It’s ideal to mark walls, seal cartons or wrap items that need sorting or labelling, and of course perfect for packing office or house moving cartons, for instance specifying all those boxes to go in the manager’s office or the living room. Vinyl, from which our blue adhesive tape is made, is the key to its strength and durability. Our coloured adhesive tapes can be used with our tape dispensers and are supplied in economical packs of six 66m rolls, the tape measuring 50mm wide.